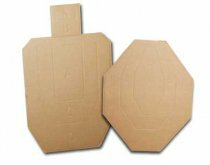 These self-adhesive pasters for cardboard targets really stick! Packaged in a white dispenser box of 1,000 pasters. One of our best sellers. 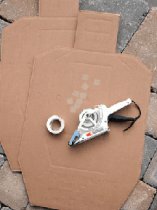 These self-adhesive pasters for cardboard targets really stick!10 rolls of unboxed posters -no white dispenser box. 1000 pasters each.